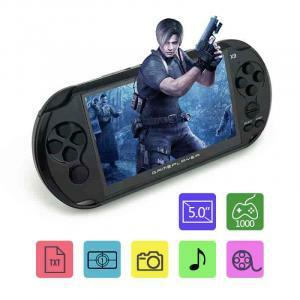 Here you will find all kinds of portable 16, 32 and 64-bit consoles, with a wide variety of games for endless gaming! 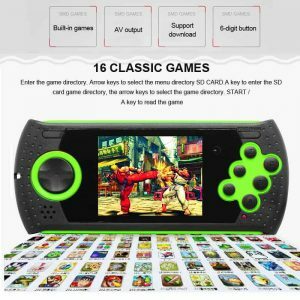 Easy to use and portable, with ergonomic buttons and powerful processor and many preloaded games to follow you everywhere! €220.00 Tax exc. €165.00 Tax exc. 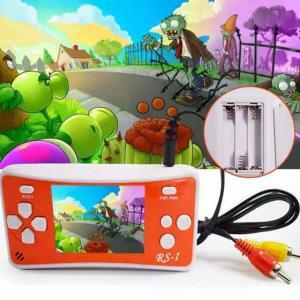 A perfect handheld console with a High-Definition 2.2 inch color screen. It supports 8 bit / 16 bit / 32 bit Android games and finally it supports all kinds of emulator. 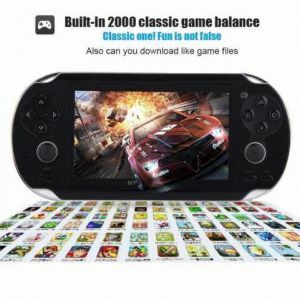 A 32 bit portable video game player with built in 1000 Free Games and supporting download. Watch your favorite Movies/Photo’s on the Go. 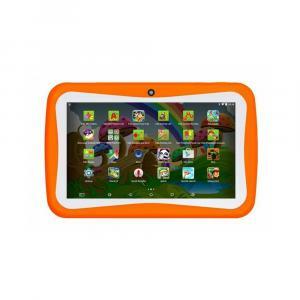 Built in SD Card Slot to Play your favorite games. This is also an MP4 Player, MP3 Player and E-Book Reader. €24.71 Tax exc. 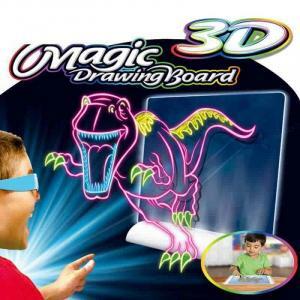 €18.53 Tax exc. 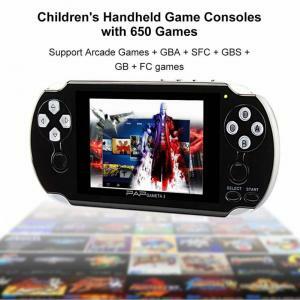 A perfect handheld console with a High-Definition 5.0 inch color screen. It supports 8 bit / 16 bit / 32 bit Android games and finally it supports all kinds of emulator. 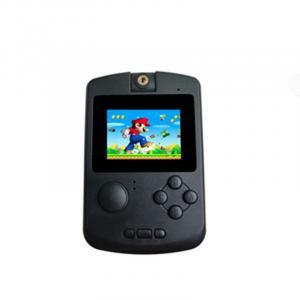 A 32 bit portable video game player with built in 3,000 Free Games and supporting download. Watch your favorite Movies/Photo’s on the Go. Built in SD Card Slot to Play your favorite games. This is also an MP4 Player, MP3 Player and E-Book Reader. €37.50 Tax exc. €28.13 Tax exc. 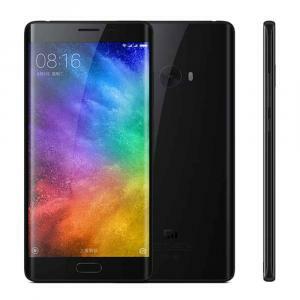 Xiaomi announced the Mi Note 2 which is a 5.7-inch smart phone with phablet Snapdragon 821 processor, 4GB RAM and 64 GB ROM. 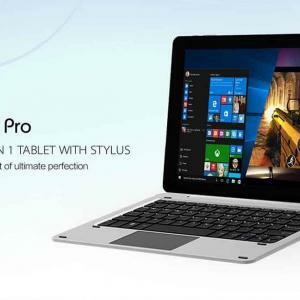 Thats powerful hardware and all wrapped up in a slim alloy body measuring just 6.95mm.. Both versions of the phone boast a 4070mAh battery, 2.56 mega-pixel Sony rear camera with OIS and a front 8 mega-pixel (ultra pixel camera). €420.00 Tax exc. €315.00 Tax exc.